Sega is releasing another set of secret phrases from the latest ARKS Promotion Squad broadcasts. 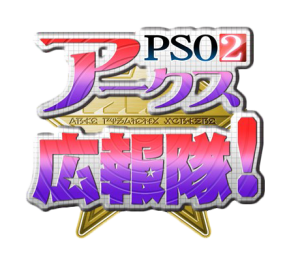 Enter the phrases directly through PSO2’s in-game chat to receive the rewards right away at the Visiphone. ※The post will be updated as they are announced. (1) Speak the phrase やればできるゆあ to receive a lobby action. 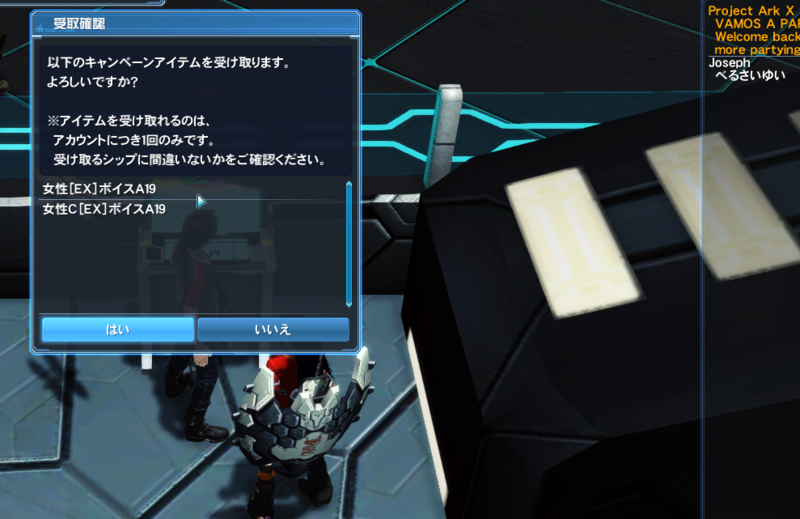 (2) Speak the phrase そうはさせません to receive a lobby action. (3) Speak the phrase となかわゆい to receive character voices. (4) Speak the phrase けつたそ to receive a lobby action. (5) Speak the phrase ぷゆにゃん to receive a lobby action. (6) Speak the phrase べるさいゆい to receive character voices. Ship 2 Block 1 will have a field trip with these! We’re going on a field trip. A field trip. A fiiiieeeld… trip. A field trip. A fieeeeld trip. A field………. trip. The phrase should be good for a week or so longer? Uh, missed it? It’s available now, just type the hiragana message above in any of your chats before the deadline listed and you get it. For starters something everybody misses is the chat box has to be active. By active I mean as if you mean to type stuff in it. I think about the last two lines posted will turn your cursor into a beam that allows you to select text. When selected, press CTRL + C to copy and CTRL + V to paste. I usually come here and highlight/right click to copy and either log in to the game or (I use virtual fullscreen) navigate back to the game, press enter and CTRL+V in general chat to paste it in the chat window. Wonder when the next one is coming out. It would be a good guess to follow next streams of those two girls. I know it works on psvita, you I hope you’re saying them in the chat, and then checking the Visiphone afterwards. Just type the phase into chat, and the items should appear in the Visiphone. Have u type those codes in yet first. ugh, anyone else having issue with game guard? it seems to have blacklisted GN Field. GG window says that it have found a debugger in memory and asks to unload it and restart. It happened persistently since this morning (EST). thanks, whitelisting did the job. AVG left it untouched for months and decided to screw it today. AVG has been getting more and more silly about ‘catching’ things that are not viruses.